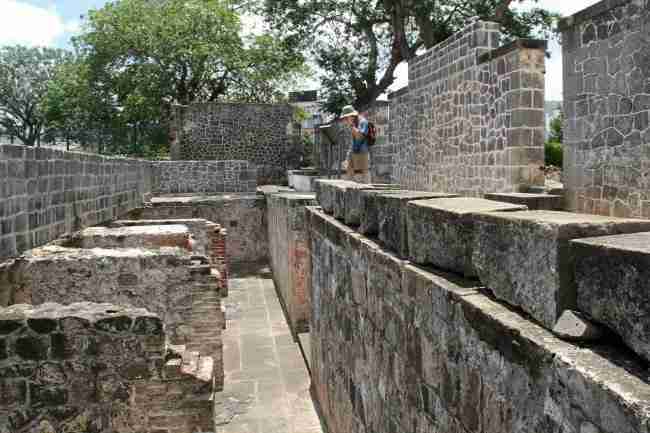 A visit to the Aapravasi Ghat in Port Louis is a must. 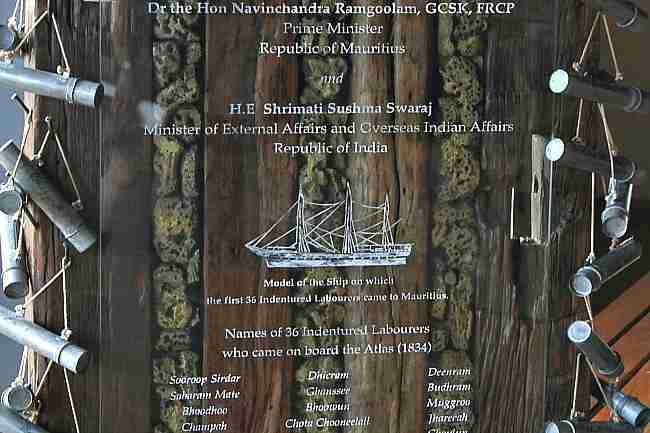 The UNESCO World Heritage Site saw the arrival of about half a million indentured labourers mostly from India. 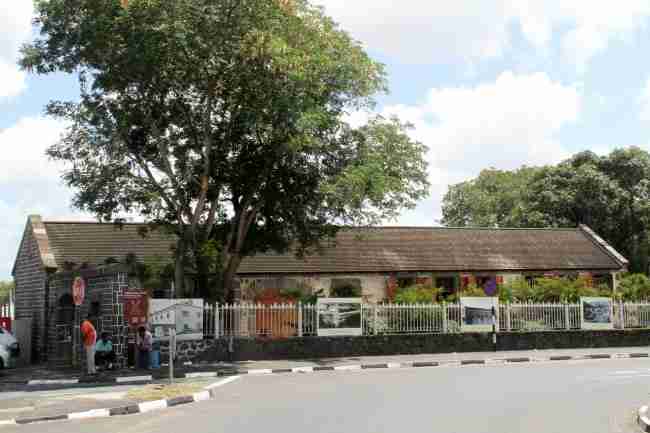 Over 70% of our population have ancestors who arrived in Mauritius at this landing station. They shaped our history and heritage. It all started when the British abolished slavery in its colonies.The year was 1835. Mauritius was a small part of the mighty British Empire. 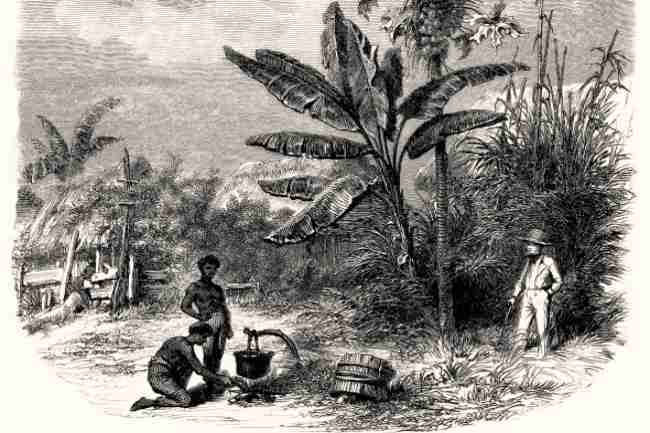 Sugar production was expanding on the island. There was no mechanisation at the time. To plant, weed, harvest and process sugarcane was labour intensive. Many freed slaves were leaving the sugar plantations where they worked. Who was going to replace slave labour? The British started a system of recruitment called ‘indentured labour’. It was basically contract work. 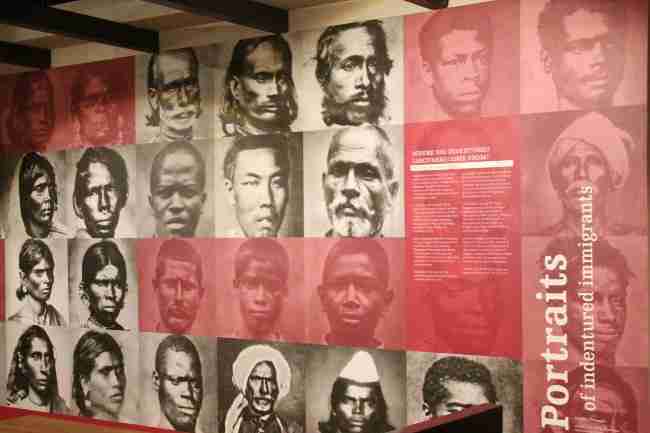 Most labourers came from India with a small percentage from East Africa, China, Comores, Madagascar and South East Asia. 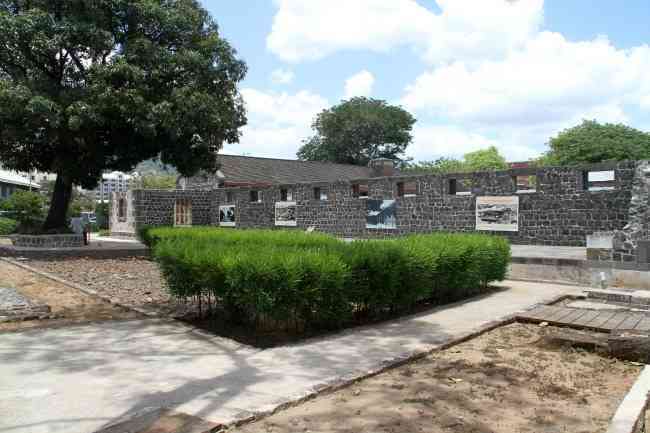 At first the project did not succeed because the living and working conditions were poor on the island. 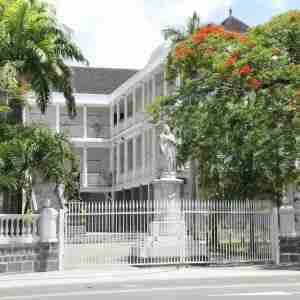 When they were improved Mauritius was used for the ‘Great Experiment’. The first contract workers arrived on board the Atlas on 2nd November 1834. It’s a historical day we celebrate as a public holiday. It was such a success the British decided to replicate this system in their other colonies like South Africa and Australia. The French, Dutch, Spanish and Portuguese soon followed. They started recruiting indentured labourers for their colonies as well. As far away as the Caribbean. That’s why you’ll see a large percentage of foreign ancestry in sugar growing regions. From 1830 to 1920 a total of 2.2 million indentured labourers were shipped to many parts of the world. One of the greatest migrations of the 19th century! Mauritius received the highest number. The landing station was also used to transship workers to other parts of the world. 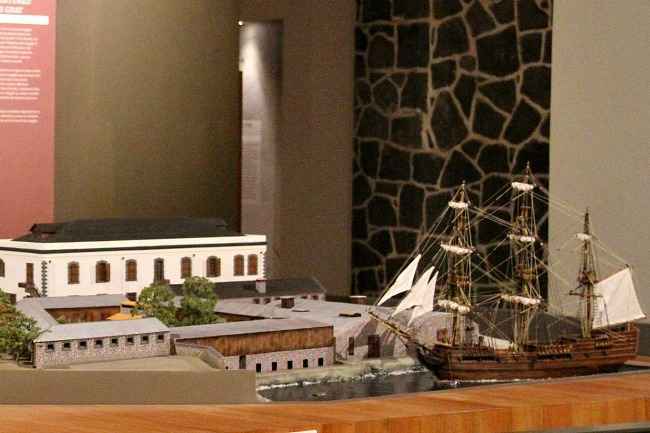 Our small island in the middle of the Indian Ocean became the biggest exporter of sugar in the 19th century! They were men and women who had signed a contract to work in a foreign country. The duration was usually 5 years. The contract specified their working conditions, salary, working hours, rations, housing and medical assistance. Workers could return home at the end of their contract. They also had the choice of renewing their contract or staying in Mauritius. Most of them chose to stay. 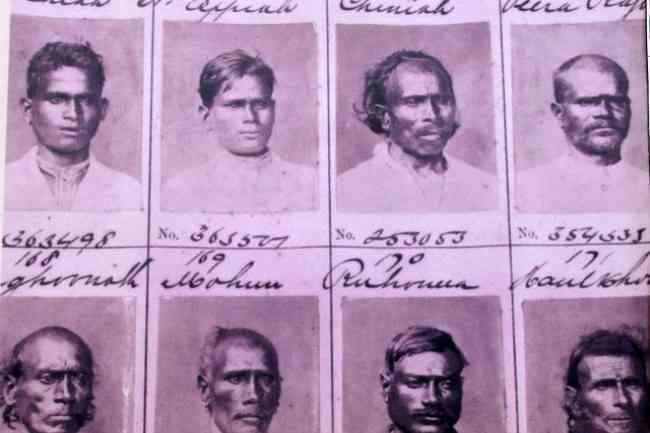 Indentured labourers were supposed to be free but their contract had conditions that restricted their freedom. They could be imprisoned or fined if they did not obey orders, refused to work or skip work without permission. The sea voyage from India lasted between 8 to 10 weeks. The indentured labourers stayed at the Ghat for about two days. They were registered and had a health check. If they had a contagious disease like smallpox they were sent to quarantine stations. Like elsewhere some labourers were not paid regularly. At times accommodation and food rations were not adequate. Medical care was not always available. The British created a ‘Protector of Immigrants’ post to deal with these problems. Complaints were usually about late or partial payment of salaries. The magistrates ruled in favour of the labourers for most cases. The original buildings could not cope with the increasing number of immigrants. 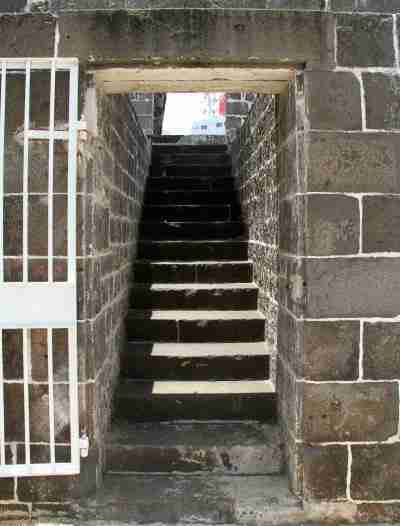 This led to the construction of a larger immigration depot: the Aapravasi Ghat at Trou Fanfaron in Port Louis in 1849. The landing station was first called ‘Coolie Ghat’. ‘Cooly’ or ‘coolie’ means unskilled labourer in Hindi. This word was widely used in previous centuries. Now it could imply a lack of respect. When the Coolie Ghat was declared a National Monument in 1987 the name was changed to Aapravasi Ghat. The Beekrumsing Ramlallah Interpretation centre (BRIC) was named after Mr Ramlallah who was a journalist and a Member of Parliament. It was mostly due to him that the Aapravasi Ghat was saved from total destruction. Part of the Ghat had already been destroyed to build a motorway! Easy to find in Port Louis. The Ghat is on the Waterfront a 5 minute walk from the Caudan shopping mall and across the road from the central Market / bus station. 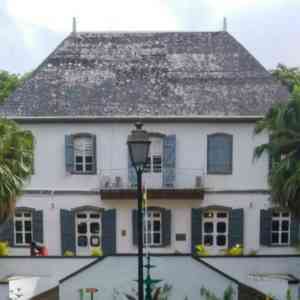 I have included this historical site in my one day self-guided tour of Port Louis. It will give you a great insight about our people and the strong bond between India and Mauritius. 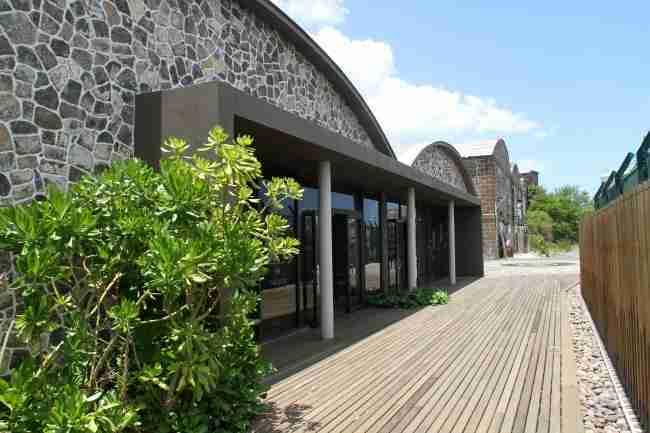 Your visit to this UNESCO World Heritage Site will be an enriching experience during your Mauritius holiday.